The Latest from Junebug’s Wedding Dress Gallery! We are constantly adding new designers to our Wedding Dress and Accessories Gallery, and today we are excited to share some new wedding dress collections from Isabelle Armstrong, Carol Hannah, Jenny Packham, Enaura Bridal Couture, Angel Rivera, Amy Kuschel, Kelly Faetanini and Romona Keveza. So much fashion goodness – you really don’t want to miss any of it! Be sure to click over to our gallery to see the full collections! See more wedding dresses from Isabelle Armstrong‘s collection in the Wedding Dress and Accessories Gallery. See more wedding dresses from Carol Hannah‘s collection in the Wedding Dress and Accessories Gallery. See more wedding dresses from Jenny Packham‘s collection in the Wedding Dress and Accessories Gallery. See more wedding dresses from Enaura Bridal Couture‘s collection in the Wedding Dress and Accessories Gallery. See more wedding dresses from Angel Rivera‘s collection in the Wedding Dress and Accessories Gallery. See more wedding dresses from Amy Kuschel‘s collection in the Wedding Dress and Accessories Gallery. See more wedding dresses from Kelly Faetanini‘s collection in the Wedding Dress and Accessories Gallery. See more wedding dresses from Jenny Yoo‘s collection in the Wedding Dress and Accessories Gallery. See more wedding dresses from Romona Keveza‘s collection in the Wedding Dress and Accessories Gallery. Just starting your search for the perfect dress? 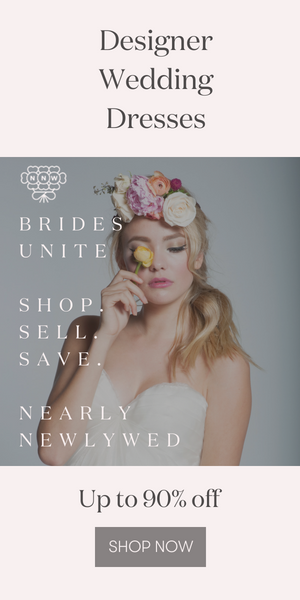 Check out our Wedding Dress Shopping 101 article to get started! A very traditional and minimalist dress that also suits the bride with her slender figure. You would not think that dresses like this would be out in Spring ‘2014 however this is a seasonal dress which means that now is a perfect time to highlight your wedding. All of those dresses are exceptional and hopping everyone’ll like such dresses .